Do you dream of expanding your education and achieving your career goals? Start by taking a step in the right direction and consider HKU’s MBA programme, which offers world class business education experience to those wanting to really break through in their chosen field. If you’re free on December 17 hop on down to Admiralty for an informative session on this exciting programme to learn what would work best for you and your schedule. From a programme introduction to meeting alumni and current MBA students, spur some motivation towards your future endeavours. Whether you choose to study either part-time or full-time, there’s so much to learn from this enriching platform. If you choose the full-time programme, expect a unique 14-month intensive structure offering dedicated career services and New York and London connections for an expanded global vision. The part-time option lets you complete the programme within two to four years, allowing working professionals and others with difficult schedules to fit the programme into their lives. Each module lasts about five weeks and includes career progression workshops and international field trips within Asia and Europe to explore various companies and institutions. 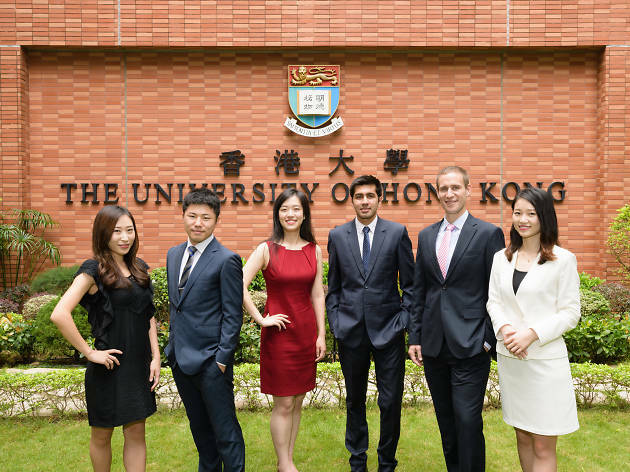 HKU’s MBA programme has been ranked number one in Asia for the seventh consecutive year by The Economist and guarantees a world-class business education experience you won’t find anywhere else in Hong Kong. What are you waiting for? 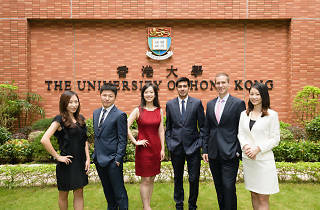 HKU MBA Information Session 2-4pm, Dec 17. Theatre A and B, Hong Kong General Chamber of Commerce, 22/F, United Centre, 95 Queensway, Admiralty; for more information visit here.